Today I learned that I want to be Canadian. To be an actual Canadian citizen. I was waiting for my bus when an international student asked me to explain the bus system. He didn’t know how much a ticket cost, nor where to buy a student bus pass. I started to explain how to walk to a store where he could get one, but I could see he was a little confused, so I decided to walk there with him. On the way, he told me he had just arrived the night before from China and that he was going to be taking English lessons this summer before studying engineering in the fall. He sounded tired, excited and a little overwhelmed. I remembered when I first arrived in the different countries I’ve lived in and how it was a lot to take in at first. When we got to the store I told him how to get the pass and showed him where he could get a sandwich. On an impulse, I also gave him my card, just in case he needed help with something else. He probably will never call me and will get all the help he needs from his university and fellow students, but I thought that at least for a few hours it might be reassuring for him to know there was someone he could contact. I wished him good luck and we parted ways. 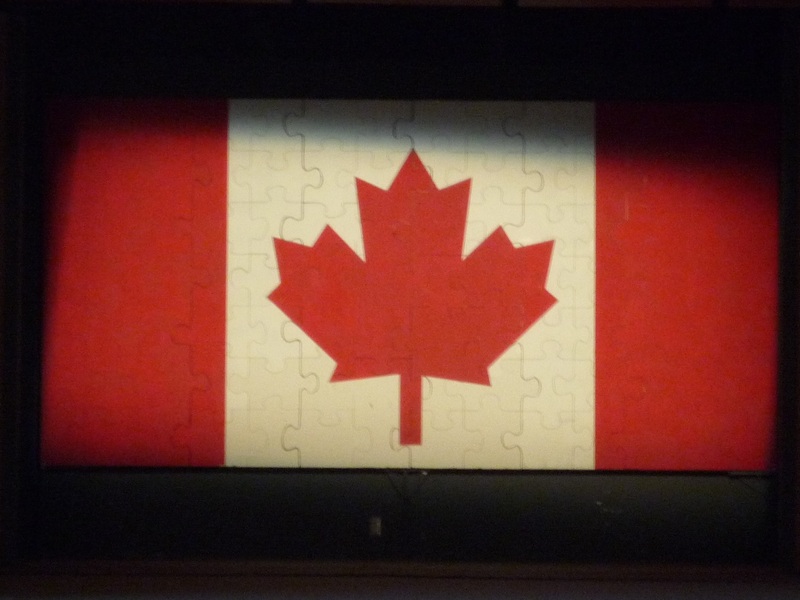 But maybe now I feel like “here” is home, like I am a part of here, like I want to be Canadian. Thank you Andy for helping me realize it’s time to look into getting Canadian citizenship.